A few weeks ago Google announced its flagship duo for this year. While the Google Pixel 2 and Pixel 2 XL feature a bevy of new front-facing additions complementing the new hardware, its camera was one of the most admired in the tech community. At its presentation, Google said that its flagship was awarded the highest score of 98 by DxOMark. 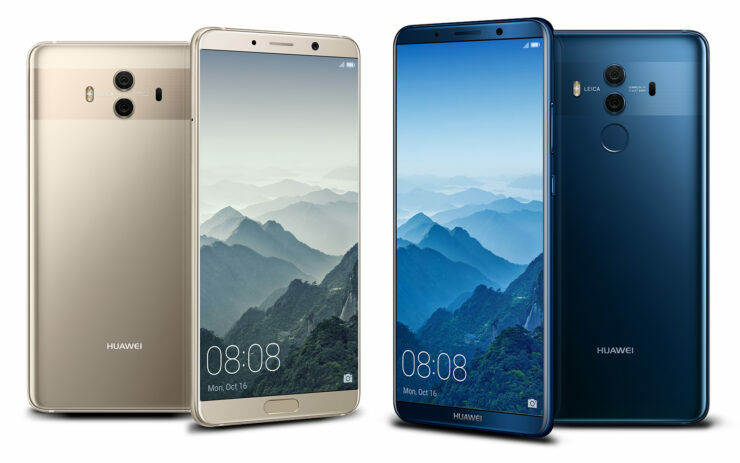 With Huawei’s freshly launched Mate 10 Pro flagship, the Pixel 2 and its bigger XL variant is about to face some immense competition. that’s right, the highly popular image quality authority, DxOMark has given the new Mate 10 an impressive 97 score, only a single point behind the Google Pixel 2. So let’s dive in to see some more details on the matter and what factors are considered in determining the score. The DxO score is gradually becoming popular as the companies are making it a standard. As we have mentioned earlier, the Google Pixel 2 received the highest DxO score of 98 and if you plainly have to judge the score, the iPhone 8 was awarded a score of 92 for its camera. With this out of the way, Huawei’s Mate 10 touts a different approach compared to the Google Pixel 2 as it boasts dual camera setup. It includes a 12-megapixel RGB camera sensor coupled with a 20-megapixel monochrome sensor. The dual sensors on the device give room for a 2x zoom on the device with lossless image quality. Apart from this, it also includes laser autofocus as well as phase detection. So what does the DxOMark suggest about the Huawei Mate 10’s camera? The image quality authority praised the Mate 10 for its attention to detail in images, meaning that the details are well preserved in images. In addition to this, it also lauded the device’s wide dynamic range, focus speed as well as good target exposure. However, one thing that company warned about was the device’s low texture detail in mainly all lighting scenarios. Awarding a device with a specific DxOMark score isn’t an easy task as the company takes into account over 1500 test images. In addition to this, more than 2 hours of video is recorded in a lab environment as well as the indoor and outdoor scenes. 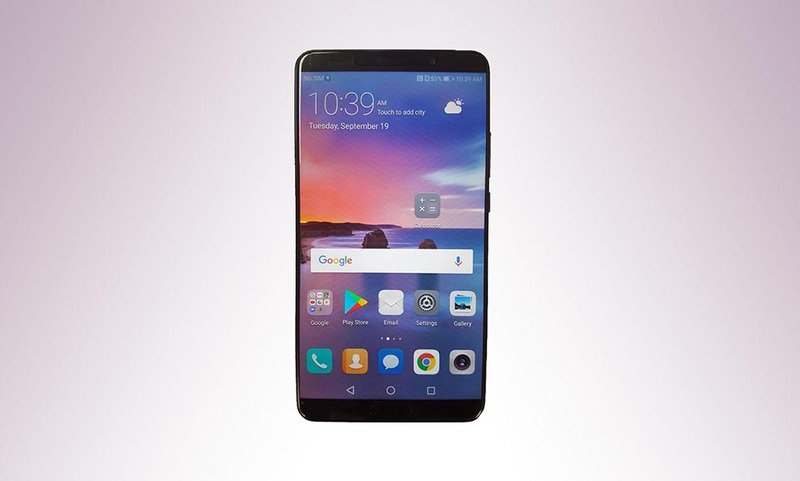 Henceforth, with all tests conducted, the DxOMark has awarded the Mate 10 an astounding score of 97, only a single point behind the current leader in the category. There will be more to the story, so be sure to stay tuned in for more. For more details on the matter, check out DxOMark’s page. What are your thoughts on the DxOMark score awarded to smartphones? Do you think it is the best way to judge a smartphone’s camera? Share your views in the comments.